The US government's crusade against Chinese phone makers isn't stopping anytime soon. For the unaware, in January, AT&T dropped Huawei's devices from their phone line-up following government pressure and Verizon followed suit weeks after for similar reasons. With distribution through two of the US' biggest mobile carriers off the table for Huawei, the company turned to retailers like Amazon and Best Buy to sell their devices. Unfortunately for them, in March, Best Buy also opted to cut their ties with the Chinese company. This decision came not long after we reported on six US intelligence chiefs' decision to warn the public against buying devices from Huawei and ZTE. Now, the Pentagon is blocking the two Chinese companies from selling their devices at retail stores on US military bases, according to the Wall Street Journal. "Huawei and ZTE devices may pose an unacceptable risk to the department’s personnel, information and mission," a Pentagon spokesperson said to the outlet. "In light of this information, it was not prudent for the department’s exchanges to continue selling them." For the time being, this ban doesn't seem to prevent US military personnel from buying Huawei and ZTE devices from other outlets that still carry them, though that could change in the future. Huawei isn't oblivious to the US government's feelings towards them. 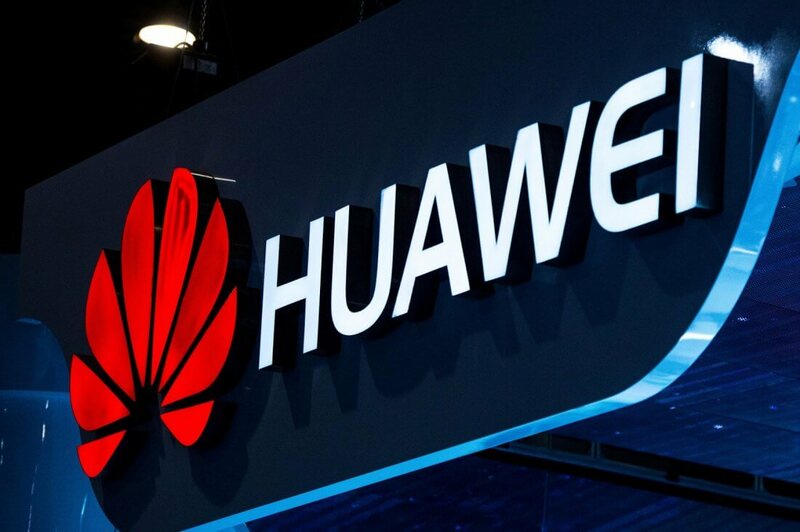 Shortly after the aforementioned US intelligence chiefs warned Americans against purchasing the company's phones, Huawei issued a statement claiming they were "aware of a range of U.S. government activities" aimed at inhibiting the company's business in the US. Huawei’s products are sold in 170 countries worldwide and meet the highest standards of security, privacy and engineering in every country we operate globally including the US. We remain committed to openness and transparency in everything we do and want to be clear that no government has ever asked us compromise the security or integrity of any of our networks or devices.